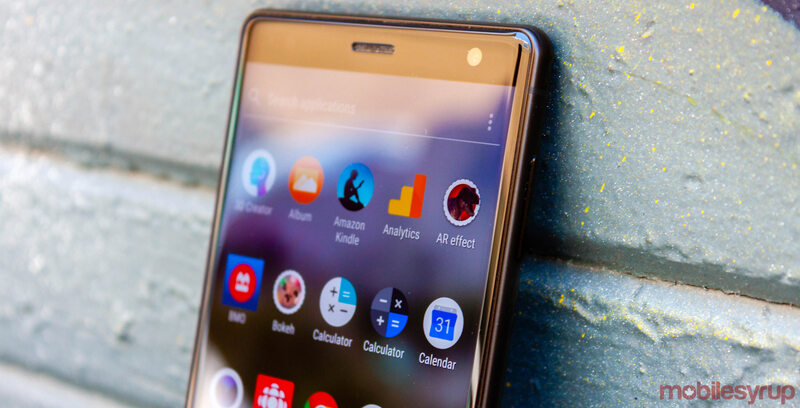 Sony released the Xperia XZ2 in Canada on May 29th through Bell and Freedom Mobile. At the time of its release, Sony packaged its latest flagship with Android Oreo, but promised a quick update to Android P, which Google has since named Android Pie. After a few months in beta, Sony Canada has started to roll out the update to Canadians. If you have the Xperia XZ2, tap Menu > Settings > About Device > Software Update > Update.